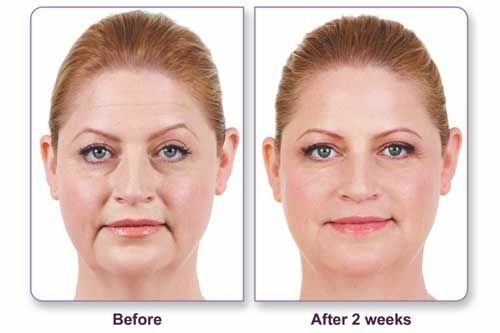 While there are a variety of benefits to be experienced with the Botox Cosmetic® and standard dermal fillers like Juvéderm® XC, the fact is that not every anti-aging treatment is created equal. 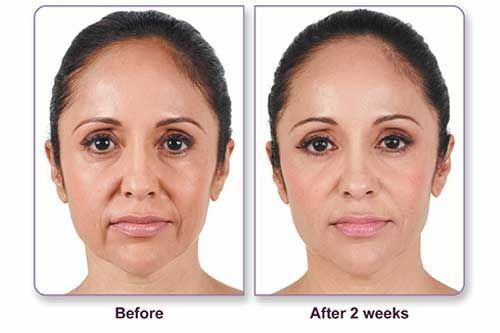 Dr. Jerrel Emery of Dr. J's Elegant Reflections Med Spa in Temecula, CA is excited to offer his patients a revolutionary product by Allergan, Inc.
Approved by the FDA in late 2013, Voluma XC is the first filler of its kind, developed to address the volume loss that occurs in the mid face. This product can be applied in the apple of the cheek, as well as the apex and the hollow, recreating what nature had intended. Over time, the cheeks may flatten out due to a loss of collagen beneath the skin. As a result of this flattening, one may also notice that his or her jowls gradually look "loose" or saggy. To address these concerns, Dr. Emery is attentive to the tiniest details, replacing volume to the precise areas that will bring back a more youthful aesthetic to the entire face. After treatment, patients may enjoy a more refreshed appearance for up to 2 years. The Voluma XC filler is designed with Vycross technology to achieve a beautiful subtle lift that lasts. The solution also includes lidocaine to ensure each patient has a pleasant, comfortable experience. The Vycross technology of the Juvederm family of fillers has achieved the ideal viscosity through which results last longer than with other standard fillers. In a single, short visit, it is possible to achieve visible results that you love! Voluma XC injections take only a few minutes in our upscale Temecula, CA Med Spa after your consultation with Dr. Emery. Due to the gentleness of treatment, many of our patients visit us during their lunch hour and return to their workday looking and feeling great. Side effects, if they do occur, may include mild bruising or swelling of the cheek area, though these can be easily disguised with makeup. Dr. Emery and his team invite men and women from all over San Diego to contact Elegant Reflections Med Spa to learn more about Voluma XC and how it may help them recapture their more youthful seld. 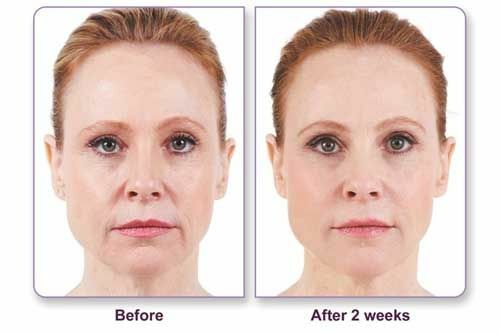 In combination with other fillers and with Botox Cosmetic, Voluma XC can achieve a full face lift effect. We all deserve to feel confident in our apperance. Let our team help you achieve your aesthetic goals. Call (619) 589-0028 today!